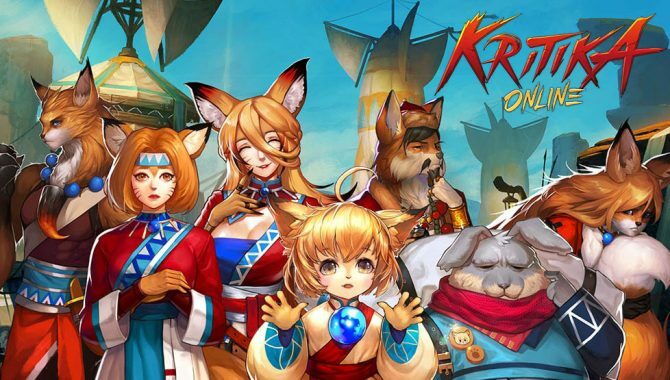 En Masse Entertainment announced that Kritika Online will launch its open beta on June 29, players who have previously purchased the “Founder’s Pack” can begin playing on June 27. 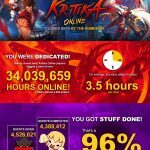 Kritika Online’s open beta is available to players who have registered characters using an En Masse account. 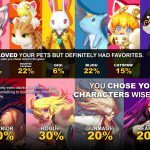 During the time of the open beta, the publisher doesn’t plan to wipe the server so game data can potentially be brought over when the game officially releases later this summer. 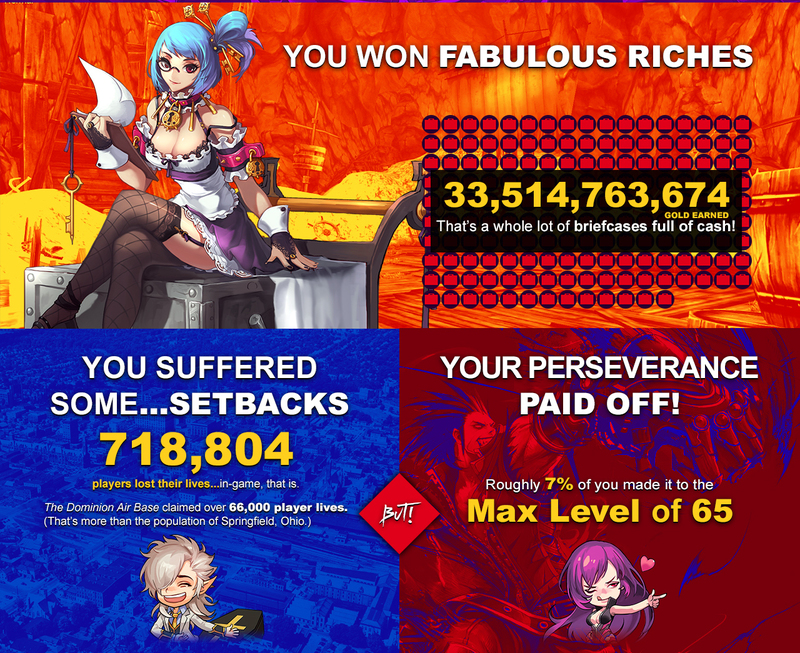 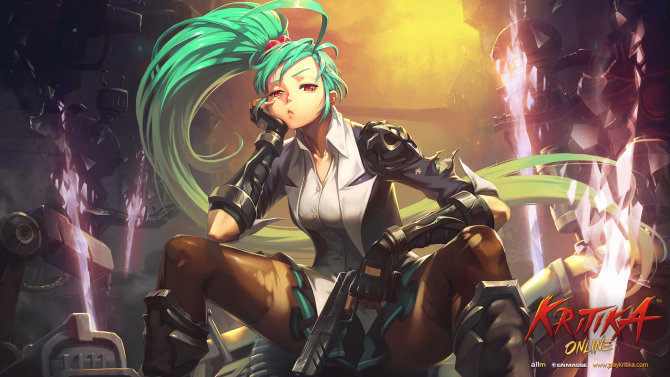 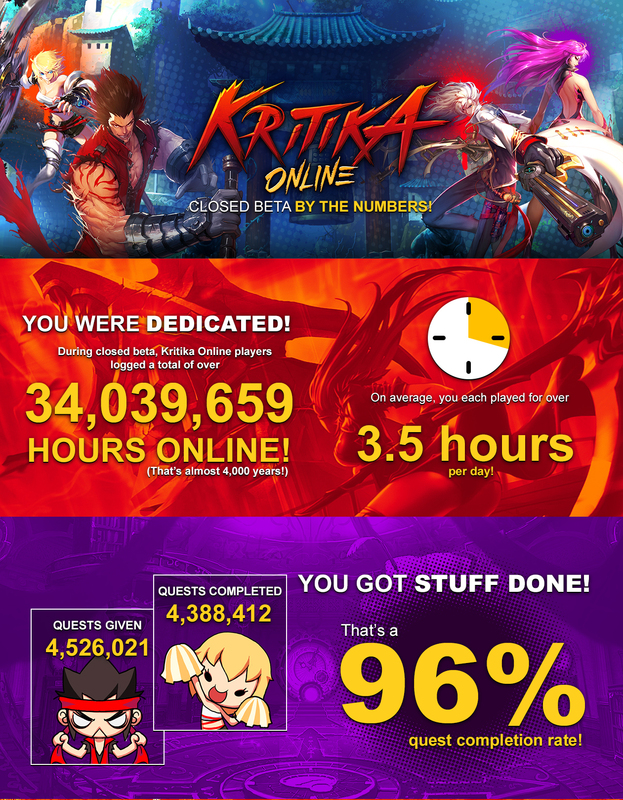 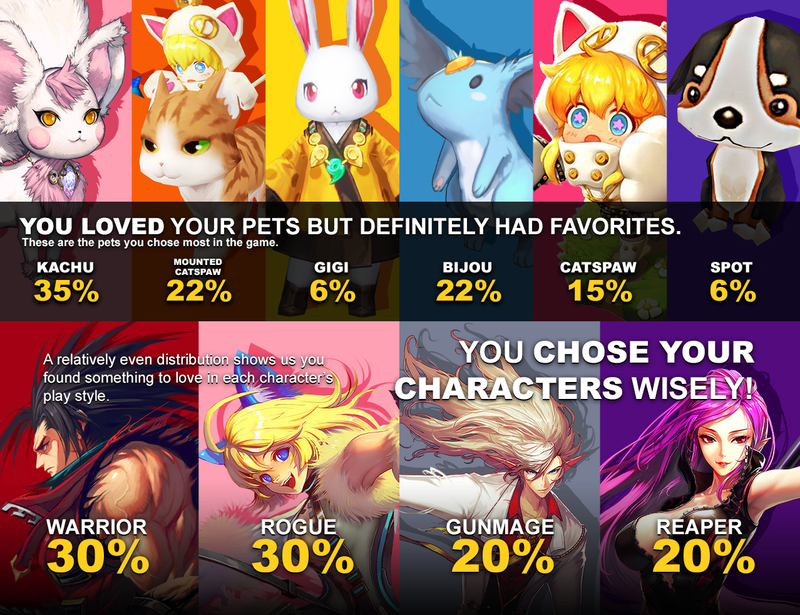 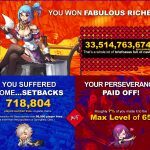 Additionally, the publisher provided data on Kritika Online’s closed beta where players collectively played more than 34 million hours of the games. 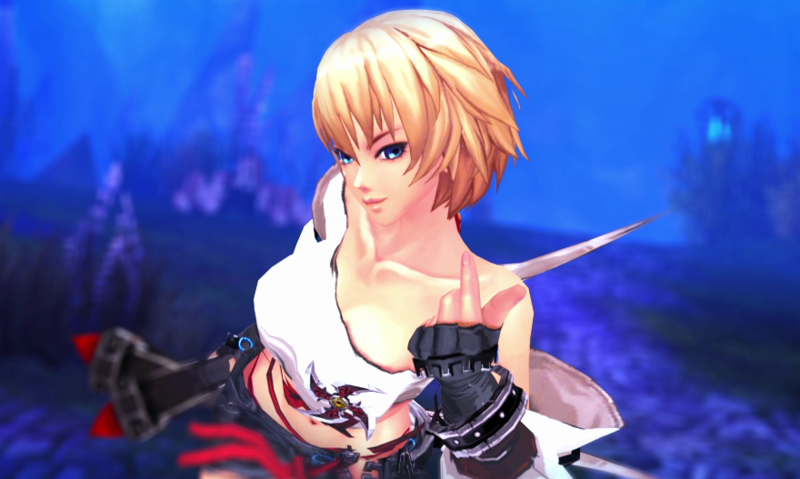 In Kritika Online, players select from four unique character types — the fierce Warrior, the magical Gunmage, the agile Rogue, or the deadly Reaper. 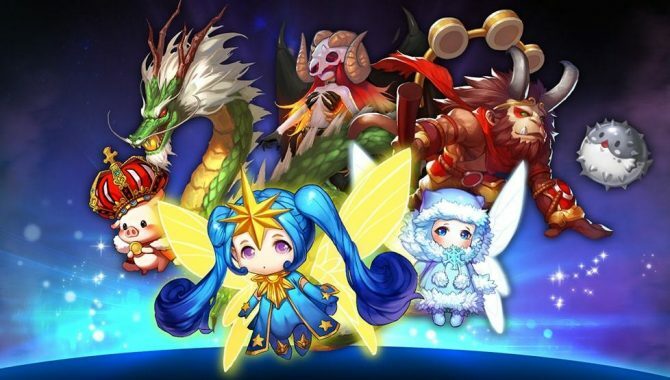 They can play solo or team up with friends to rampage through fast-paced instanced levels, defeating enemies and super-sized level bosses using mega blades, alchemical superguns, and dazzling acrobatics.